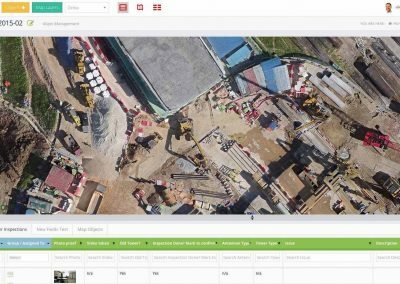 MapGage allows Site Managers & Inspection Teams to record issues on top of Drone Maps and Blueprints using digital forms instead of paper. This results in near-instant Site Reports and NCRs. 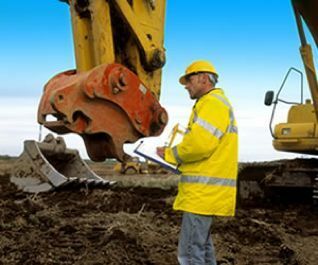 Manage site and inspection teams, track machinery & conduct safety audits using MapGage! 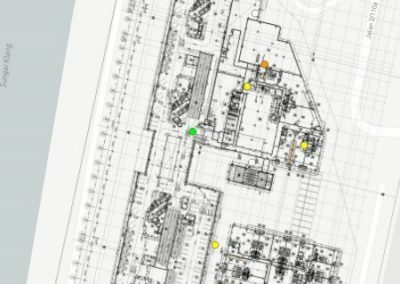 A recent survey showed more than 90% of companies in the construction industry still rely on paper based blueprints and inspection forms while conducting site audits. 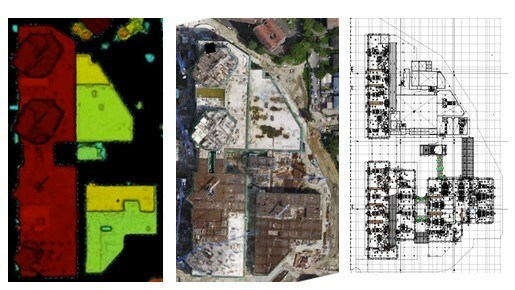 Using MapGage to conduct site audits and inspections and combining this data with Drone acquired images will increase your site productivity while reducing required man-power to execute projects and audits on site. Our mobile solution helps you capture records with all the relevant details, capturing images, video, sound and capturing bar codes and signatures. Pinpoint the exact location of your findings using drone maps, images and blueprints right in your mobile app. MapGage can help you make a big impact on your daily site operations and greatly improve your monthly site reporting. Site data is synced instantly with your back office where reports such as NCRs and site memos can be generated and emailed instantly, while teams are still on-site, saving up to 80% of tedious back office work. Once NCR and site memos are generated they are layered on top of the latest drone maps and blueprints. You can share these with your colleagues and 3rd parties online, via the FieldApp or PDF reports and get instant feedback and receive update on their status including images and videos of work done. 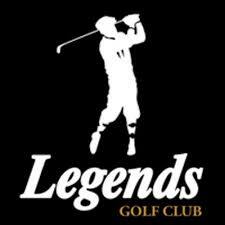 Get in touch with us for a Demo. 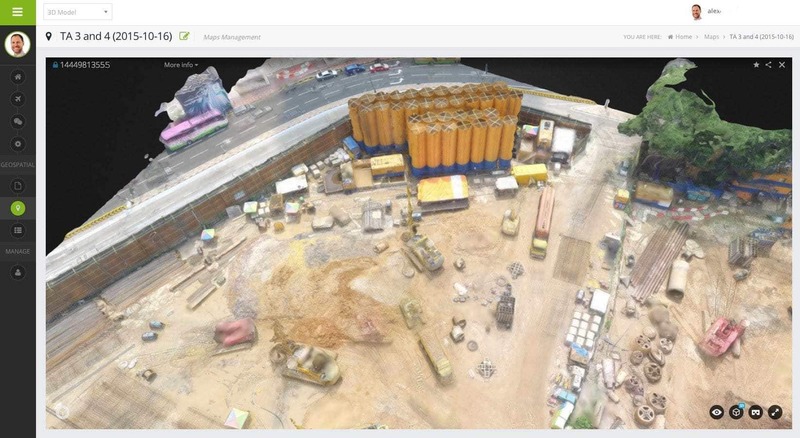 MapGage – geospatial data & drones in construction. 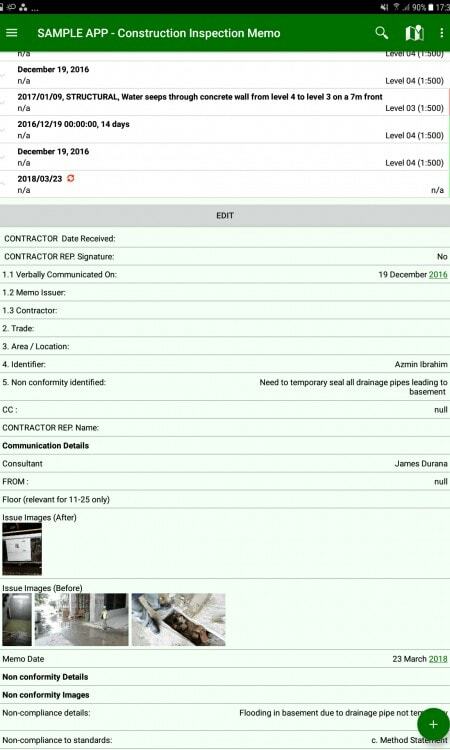 MapGage Form Builder allows companies like yours to build, distribute and manage lightweight site inspection tools across multiple mobile phones & tablets. Conduct site surveys & machinery audits, check inventories, all without the need for specialized hardware, software or training. 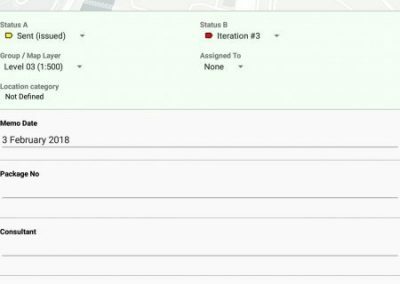 Replace all your paper forms with it and add powerful geospatial tools to collect and leverage your site & inspection records. Collected records can be viewed using interactive tables, and projected on drone maps & technical blueprints. Change your site perspective with MapGage! MapGage Mobile Forms include powerful status and scheduling options, making them adaptable to any use case and workflow. Collect issues in the field, schedule work plans, dispatch team members to a specific case or location and receive near-real-time feedback through mobile devices. This ensures that you can close the loop on cases and issues and manage construction site teams and assets with confidence. Understand the context of your collected site and inspection data by overlaying it on satellite maps, drone acquired maps and detailed technical blueprints to literally get the picture how it affects your project. MapGage includes a full fledged map system that can display orthomosaic, elevation and NDVI maps as well as blueprints imported to MapGage from any BIM or Autocad. All maps, blueprints and records are synched with the Mobile and Web App and can be taken on site while collecting field records. 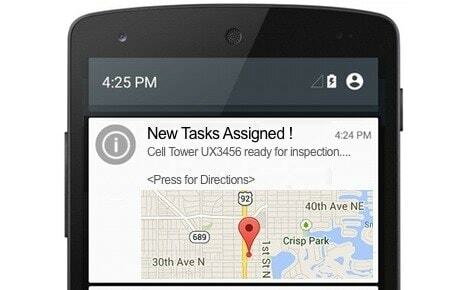 No need to use paper blueprints and inspection forms anymore. Visualize your field and map data in a sharable, collaborative geospatial portal. Spot patterns, analyze differences and use these insights to make the right decisions. Dispatch your field teams to solve issues and report back. Manage your teams by adding and removing team members. 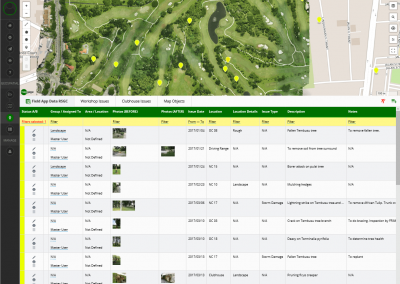 Create Reports using the collected field data. Edit your existing forms on the fly and Create New Forms as needed. 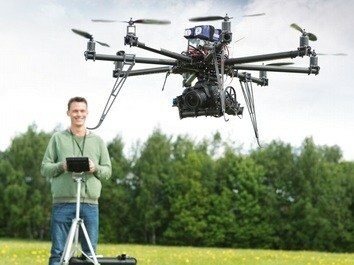 Does your organization fly drones or hire drone pilots to create maps? MapGage is drone independent and therefore compatible with any drone system out there.Just upload your drone acquired images and we will process them into orthomosaic, elevation and NDVI maps. Just upload your images to a project and we will replace the base layer with the latest maps and super impose the field data on top of it. Older map layers are kept for future reference helping you to track changes over time. MapGage is compatible with a number of formats. 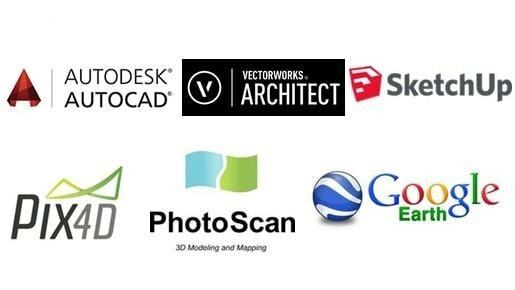 To upload technical drawings just use AutoCad, Vectorworks, and other CAD software formats and superimpose these on your maps. 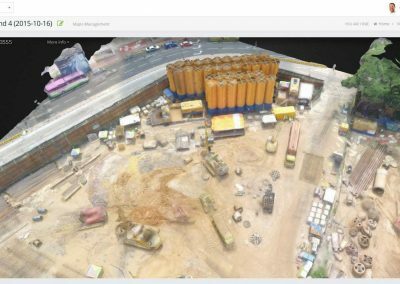 You can also import outputs from any photogrammetry software such as Pix4D & Photoscan or web based options to process your images to maps? MapGage can import GeoTIFF, KML or MBTiles format and use it as a base layer for your projects. 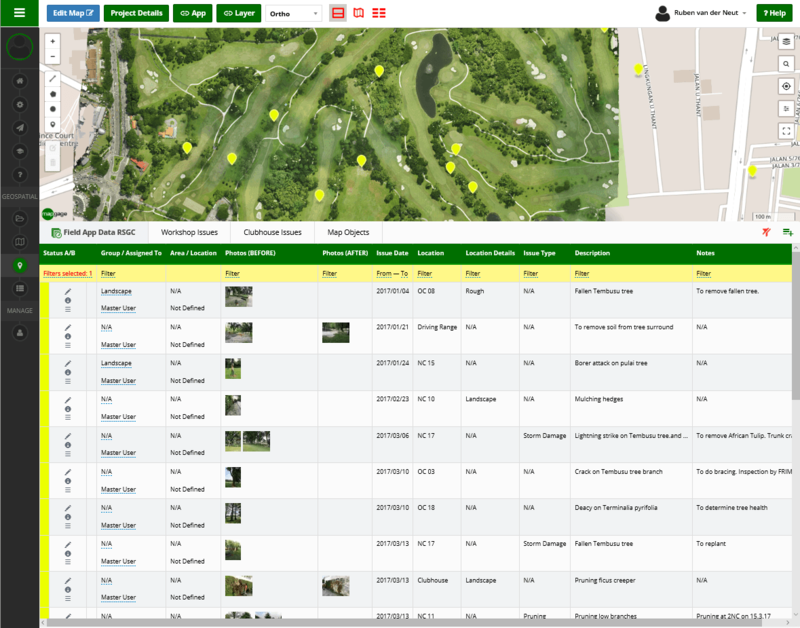 You can also upload data collected from GPS Trackers and any other type of field sensors and beacons. Non-Conformance Reports (NCR) document the deviations from expectations as revealed by a site review audit, providing a definition of an existing issue in a logical and concise way in order to implement necessary changes. 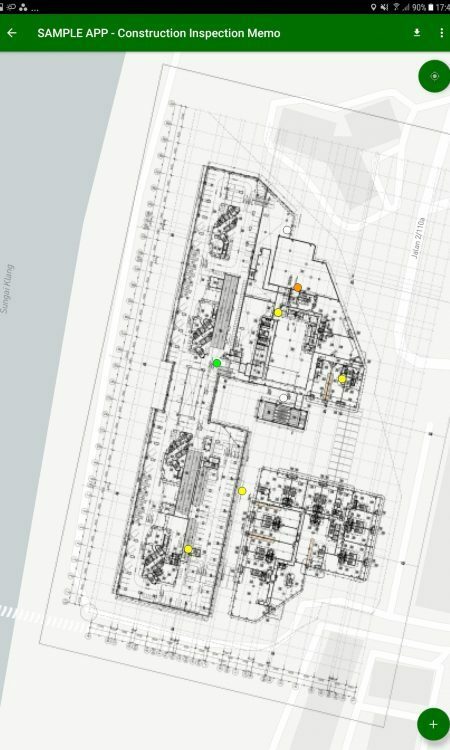 Using aerial maps and georeferenced construction plans of a construction project you can track non-conformance issues, using our FieldApp to digitize your own NCR Forms. 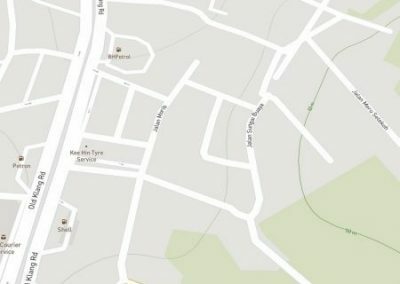 This way you can exactly pinpoint the location of an issue even if this is related to an object that is not part of your BIM. Once assigned MapGage will keep track of all open NCRs and notify all those involved. If an non-conformance issue has been rectified or is currently being rectified, the assigned contractor can update the relevant parties through images and videos while the work is being done. MapGage helps you to stay on top of your NCRs! Manage road networks via aerial maps to detect road damages, vegetation & building encroachment and plan future road improvements. 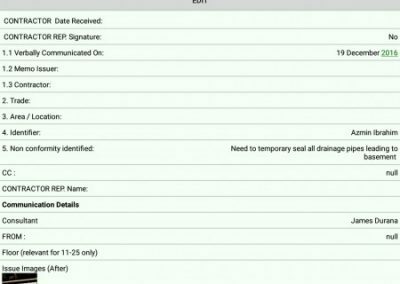 Engineers can report damages using our mobile data collection tool. 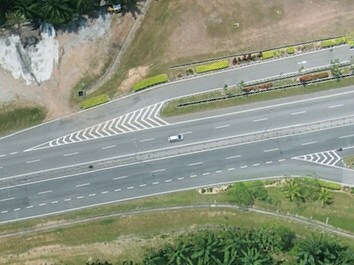 Road damages such as pot-holes and cracks, and eminent landslides can be identified directly from the drone maps dashboard. 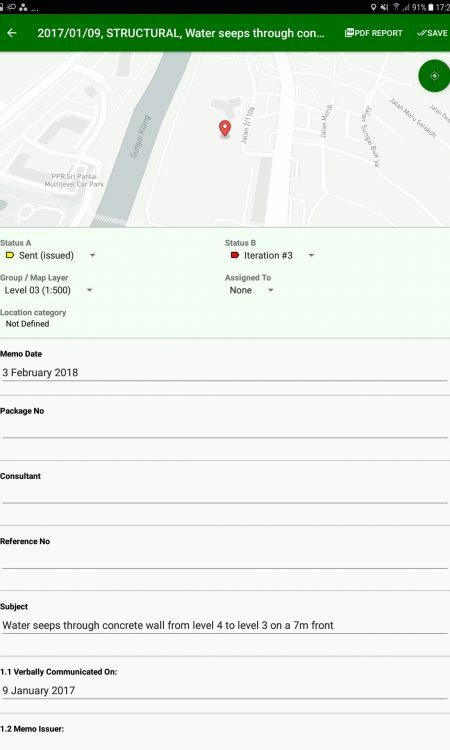 Create issue cases and dispatch engineers to inspect damages and have them report back with images and videos that are then superimposed on your road maps. When the work is finished the contractors update the status and upload the latest images showing the work done. Assign a score to work done and keep all records as a PDF that can be forwarded to contractors for future reference. 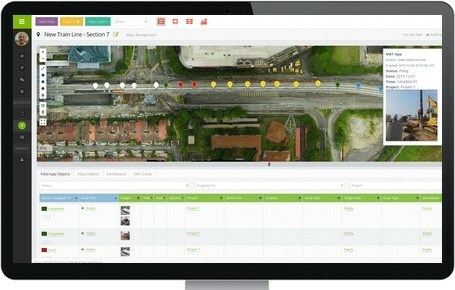 MapGage helps you simplify road maintenance by combining drone data and field data with a simple but effective map based group and task management tool. Use the MapGage mobile FieldApp to create a Construction Safety Audit app based on your own forms. 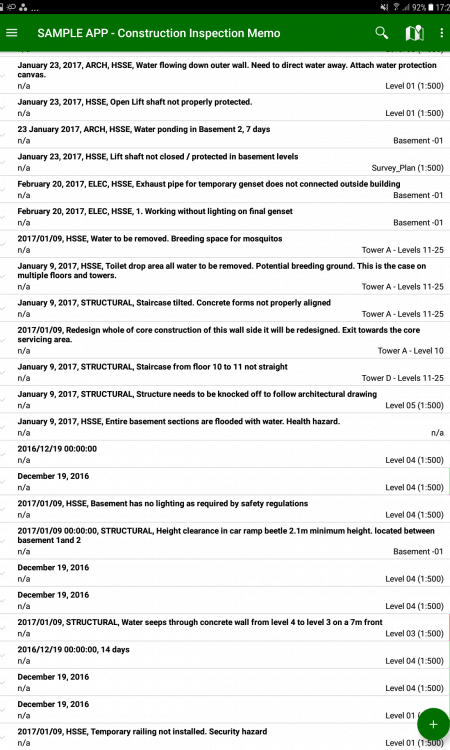 This app provides a checklist for reporting safety issues on a construction site. 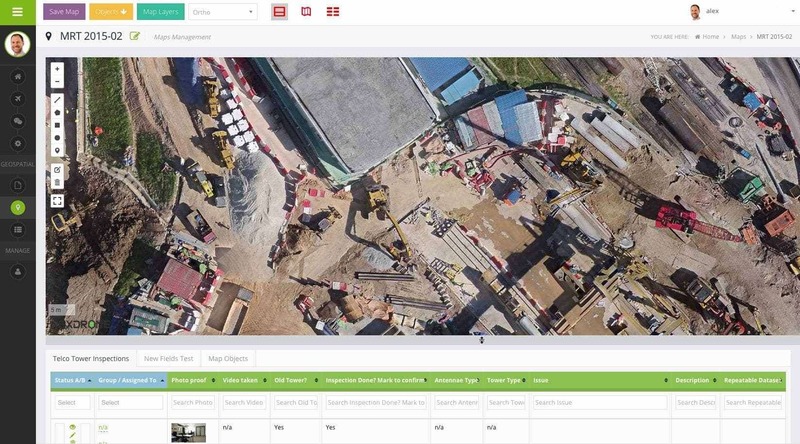 From tracking unsafe working conditions or misuse of equipment, to documenting observed hazards with photo documentation, this provides construction teams and site managers a simple yet effective way to report site safety conditions quickly and accurately and places them in exact context using photos and videos of unsafe areas, including notes, and linking these to an area on a drone or site map. 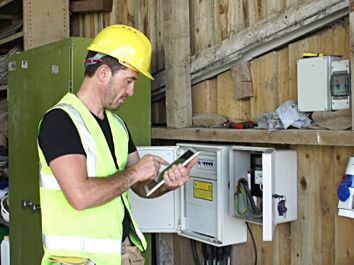 The MapGage FieldApp works with and without internet connection, just gather your data and sync whenever you have signal with no loss of work or productivity.MapGage FieldApps are easily customizable, and additional fields can be added to fit your changing needs. Use the MapGage FieldApp to capture detailed reports of construction equipment for inspection, maintenance, and asset tracking. Each record can have a set of customized status assigned to it in order to track your assets condition. It can also be used to track & request for routine maintenance work. Scan an asset barcode and change it’s status to request an inspection. 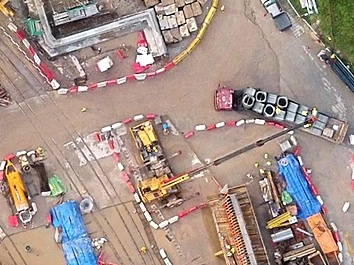 MapGage allows to define the location of construction equipment on a drone or site map. 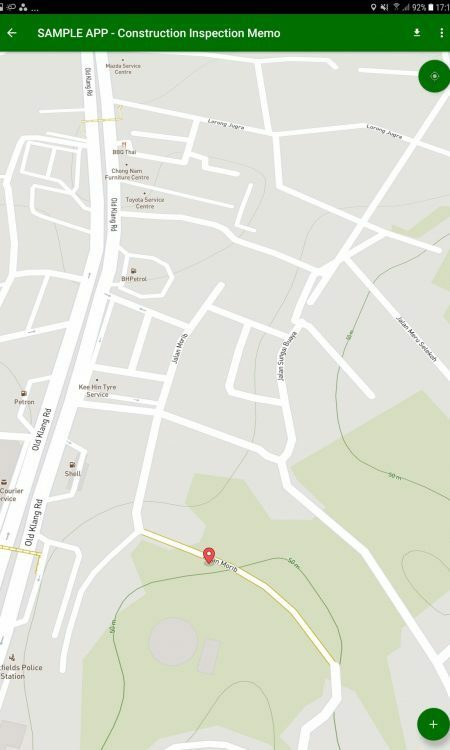 Also, if equipment is mobile you can track its location on a map by feeding your GPS tracker data into MapGage. You can fully customize the all our FieldApp form by adding and removing your own fields to suit your changing needs. Conduct Electrical & Plumbing Inspections faster and easier with our fully customizable MapGage FieldApps and combine these with the relevant technical drawings! 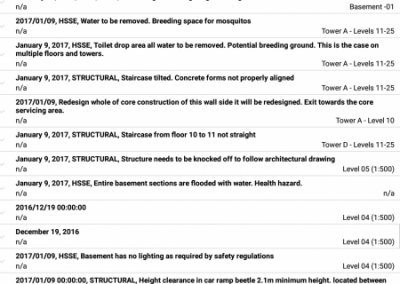 Capture photos and videos of your findings, take detailed notes and measurements, document any issues or problems you find, and easily create unique records and link these to exact locations on a buildings technical drawings. MapGage FieldApps work offline in case of low data signal, and can be customized to match your current Electrical & Plumbing inspection forms. 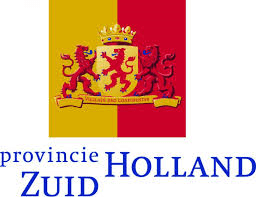 You can also export your inspection records as a pdf to email directly to the project owner or your site office. Replace your paper forms and save time & money today. Focus on acquiring clients and do the flying. Upload your images, we take care of the rest. Our system ensures that your clients always have access to their data. Add value to your product range by offering additional services on top of the maps you create such as client specific inspection and geospatial FieldApps, thus differentiating yourself from the competition.